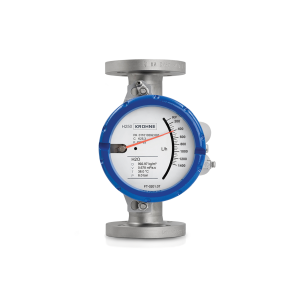 Flange: DN15…150 / 1⁄2…6"; also NPT, G, hygienic connections, etc. 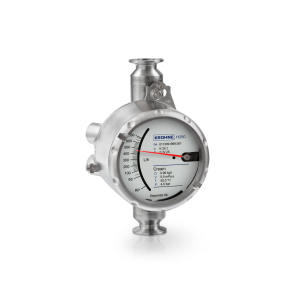 The H250 M40 is the standard variable area (VA) flowmeter for the process and OEM industry. 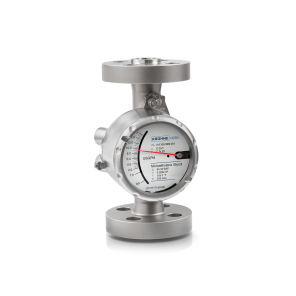 The VA meter combines mechanical flow measurement of liquids or gases with state-of-the-art communication capabilities. The device is modularly extendable. Additional electronic modules can be added or replaced at any time without process interruption. 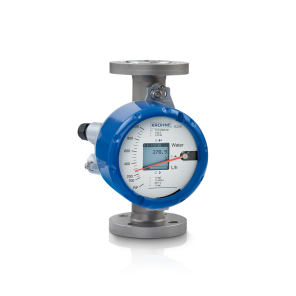 In this way, its functionality adapts to new requirements – from analogue flow measurement without auxiliary power to digital integration into a fieldbus system. 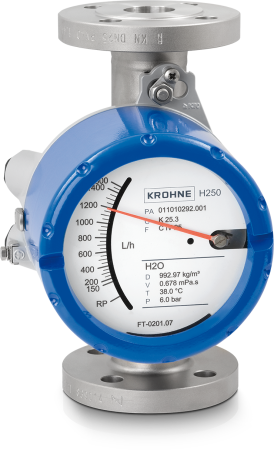 The H250 M40 is available in various materials and in many different versions. 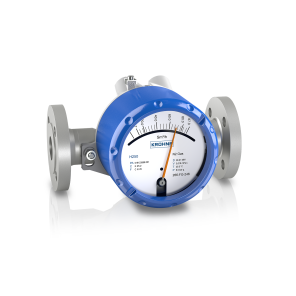 The sturdy all-metal flowmeter can be also used in applications with high pressures (up to 1000 barg / 14500 psig), temperatures (-196...+400°C / -320...+752°F) or aggressive media. It even allows installation in horizontal or fall pipes up to DN150 / 6". A special version for use in hygienic applications is also available. The H250 M40 is intrinsically safe and explosion-proof. 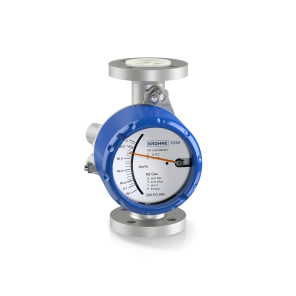 Certain variants of the flowmeter with limit switch or analogue output are suitable for use in Safety Instrumented Systems (SIS). Demineralised water, alcohol, solvents, insulin etc. Heavy water, borated water, tritium etc. Purified water, saline water etc. Steam, air, gases, boiler washing water etc. Diesel, return fuel oil flows etc.